While surgery and radiation remain the mainstays of therapy for all patients with brain metastases (BM), the management is moving to a more individualized approach based on the underlying tumor. 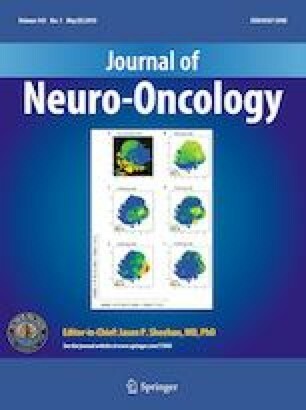 We sought to identify prognostic factors of both intracranial progression (IC-PFS) and overall survival (OS) in a surgical cohort. We retrospectively reviewed the records of 1015 patients treated surgically for BM at Brigham and Women’s Hospital (2007–2017). Kaplan–Meier curves were used for OS and IC-PFS and Cox proportional hazards models were built to assess for predictive factors. Common origins were lung (43.9%), breast (14.4%), and melanoma (13.8%). Median OS for the cohort was 15.4 months (95% confidence interval [95%CI] 14.1–17.1). Breast cancer (22.1 months, 95%CI 17.8–30.3) and colorectal cancer (10.6 months, 95%CI 7.2–15.4) had the longest and shortest OS, respectively. On multivariable Cox regression, significant prognostic factors of shorter OS were age (HR 1.01, 95%CI 1.01–1.02), number of lesions (HR 1.56, 95%CI 1.28–1.89), extracranial spread at BM diagnosis (HR 1.26, 95%CI 1.05–1.52), and KPS (HR 0.98, 95%CI 0.98–0.99). Regarding molecular factors, all driver mutations in lung adenocarcinoma had a favorable effect (EGFR, HR 0.53, 95%CI 0.31–0.89; ALK, HR 0.28, 95%CI 0.12–0.66; KRAS, HR 0.65, 95%CI 0.47–0.92), triple negative status predicted poor prognosis in breast adenocarcinoma (HR 2.04, 95%CI 1.13–3.69), while no effect of BRAF/NRAS mutations was demonstrated in melanoma BMs. 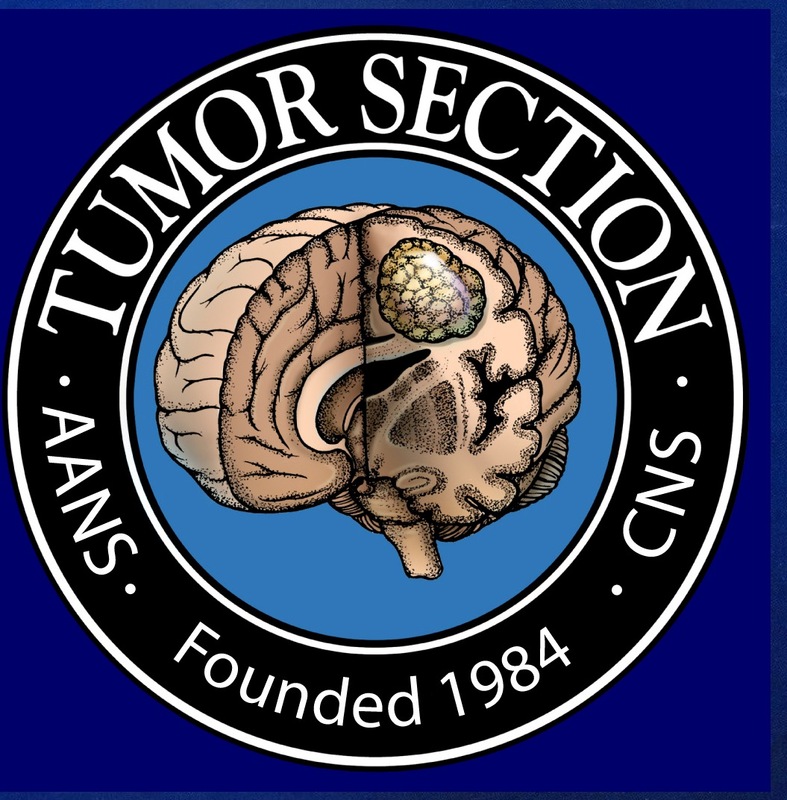 Our results corroborate the role of tumor origin and systemic as well as intracranial spread in OS. Heterogeneity within histologies was further explained by molecular alterations. This research received no specific grant from any public, commercial or not-for-profit agency. VK. Kavouridis, M. Harary, A.F.C Hulsbergen, D.A. Reardon, A.A. Aizer, T.R. Smith declares that they have no conflict of interest. J.B. Iorgulescu is supported by an NIH 5T32HL007627-34 award.